We all have a penchant for good food. Who doesn’t anyway? But talking of food there are really weird ways you like to enjoy it, especially when you’re alone. But a still weirder fact is, we all do this awkward stuff! Come join the party. 1. Drinking water immediately after having aam ka achar or aamla; for that sweet sweet taste to linger in your mouth. 2. Making this face every time you taste imli or any other sour food!! 3. 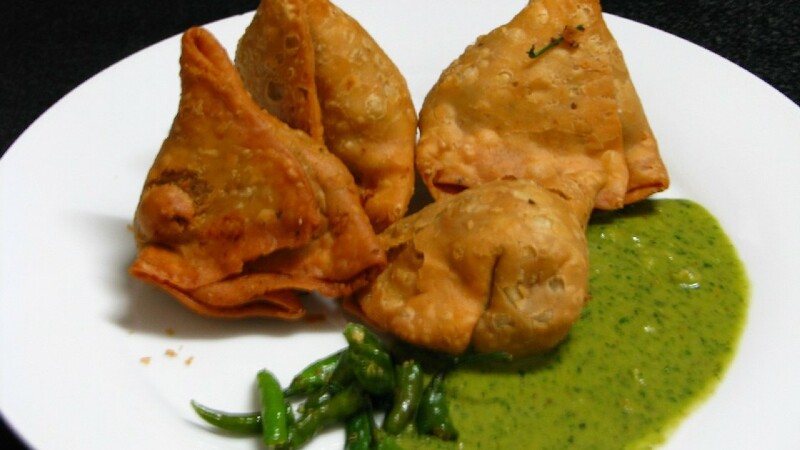 Saving the crisp outer papdi of samosa for the last satisfying bite. 4. Dunking your biscuits in chai before eating them. 5. Saving a packet of tastemaker to sprinkle on your maggi or just to eat it dry. 6. Eating the kacchi maggi. 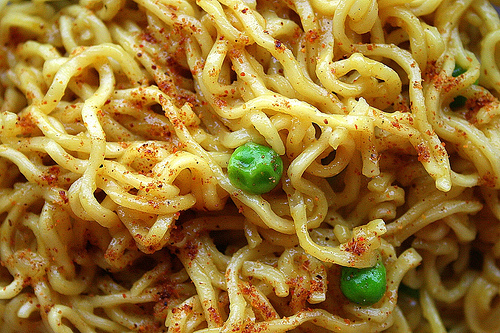 The crispy lightly salty maggi cake is a must have for you every time you buy a packet. 7. Licking your fingers (and even plate) when your favourite daal makhni and chawal are finished. 9. 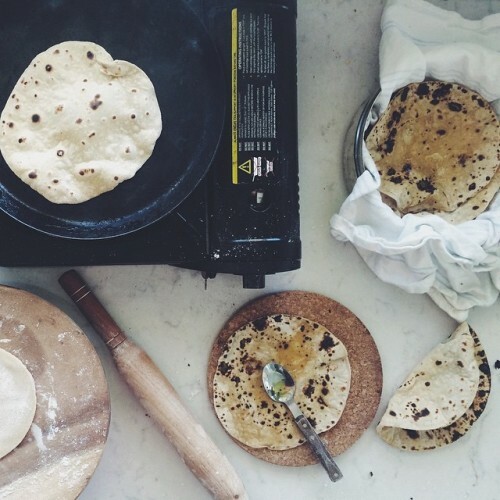 Same goes with freshly off the girdle, hot ghee laden roti. You love to add some salt and make a yummy roll for yourself. 10. 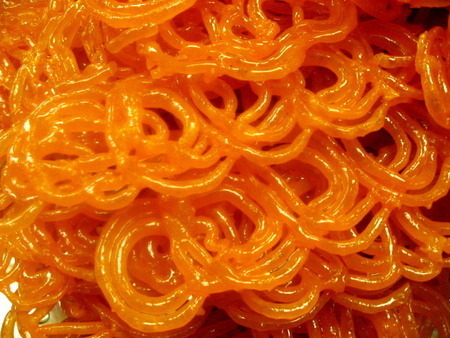 Slurping the soft juicy center of the jalebi before you sweet crisp goodie. 11. Putting a whole rasgulla or gulab jamun in your mouth at once and then enjoy the soft slow chewing. 12. Putting ‘fryems’ on your fingers and then eating them one by one. 13. Biting off the outer edges of the Parle-G biscuits, then very cautiously isolating each letter and eating them until it’s just the ‘G ‘ left! 14. Making bubbles in your cold drink or stopping it mid-way and letting it slide down again before actually sipping it through your straw. 15. Licking your cream biscuits before eating them. 16. Sucking on your barf ka gola long and then checking for your tongue if it changed colour. 17. Slurping the chai from a saucer making irritating noise. 18. Letting your ice-cream melt half way into a milkshake and then enjoy the yummy cold creamy heaven!